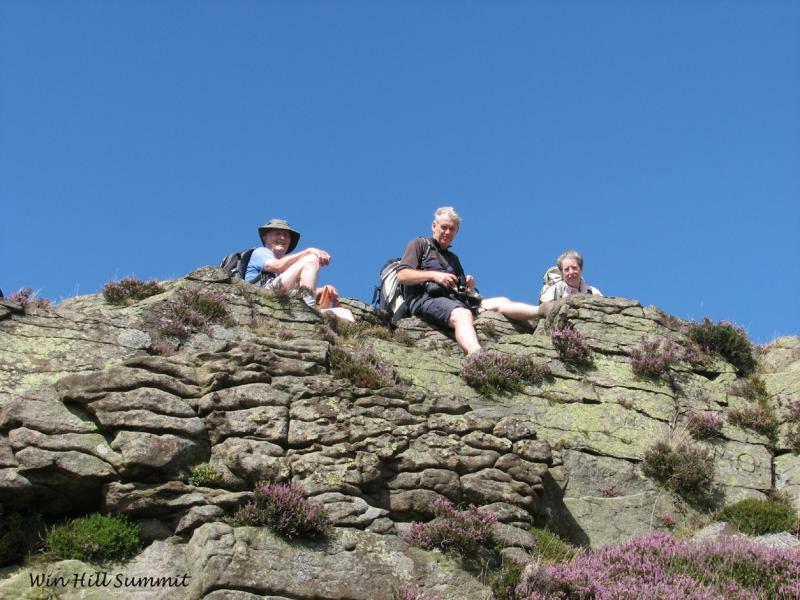 The first area in Britain to be designated a National Park, in 1951, the Peak District’s situation surrounded by the cities of Huddersfield, Manchester, Sheffield, Derby and Stoke-on-Trent makes it a popular destination and the area boasts a wealth of trails and paths. 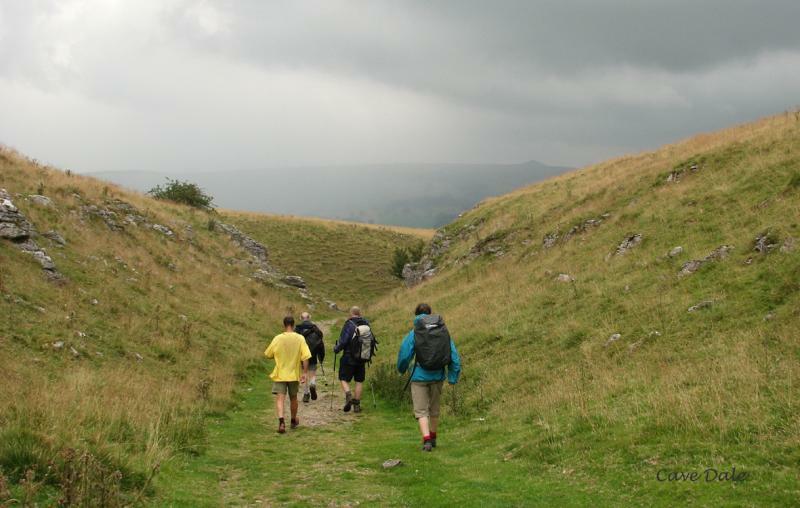 TheWhite Peak Way, devised in 1982, was originally based on the location of Youth Hostels and is a walk through Buxton to Castleton, Hathersage, Bakewell and Hartington, completing the circle back at Buxton. 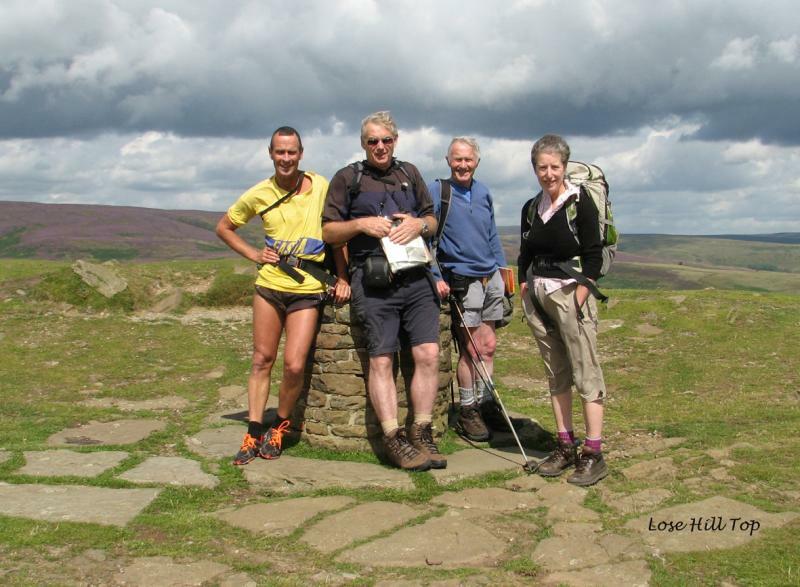 Using Rob Haslams’s guide “White Peak Way” (now out of print) and OS Explorer maps OL1 and OL24, five members of Cumbria LDWA undertook the trail in August 2014, staying in B & B/pub/hotel accommodation and using private car plus van for transportation of walkers and baggage throughout the six days of the trip. 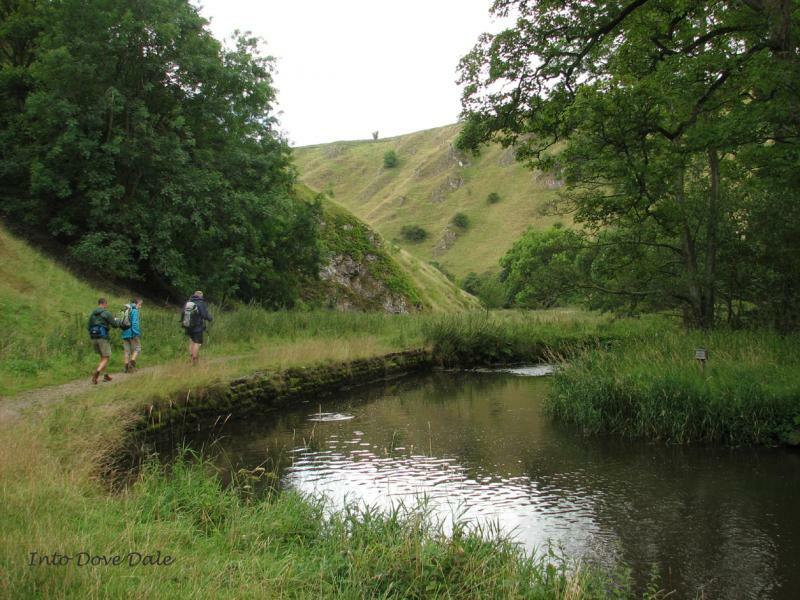 Walking along the River Wye and through Chee Dale, Peter Dale, Hay Dale, Dam Dale and Cave Dale over contrasting terrain, now stony with stepping stones along the river, now shale and slippery boulders, now grassy track, these nine miles to Castleton seemed longer and prompted a change to more robust footwear for day 2. 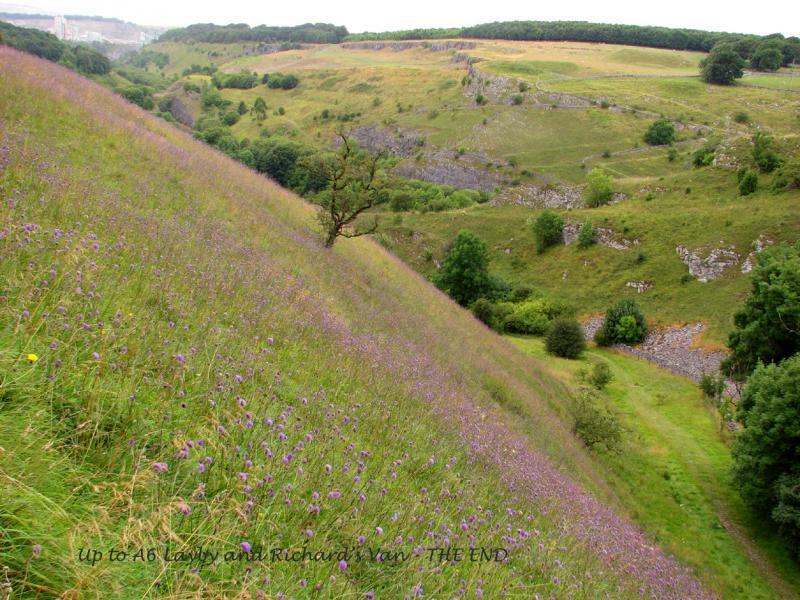 Having passed by the popular show caves, Peak, Speedwell. Treak Cliff and Blue John Caverns, we firstly climbed to the highest point of the Way, Mam Tor, which on a sunny August Saturday was brimming with walkers of all descriptions. 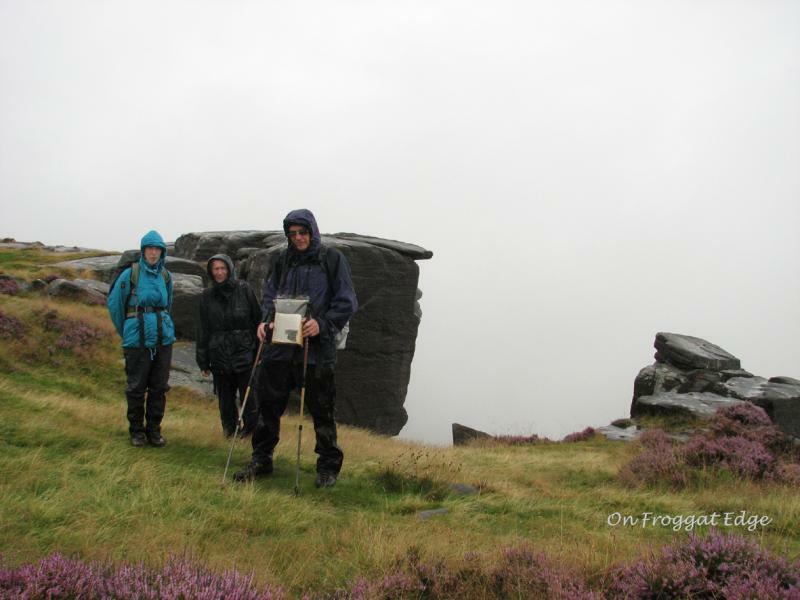 All were rewarded with spectacular views, whether of Edale towards Kinder Scout, Derwent or Ladybower reservoirs or the vivid purple of heather-clad slopes and summits of the Peaks. 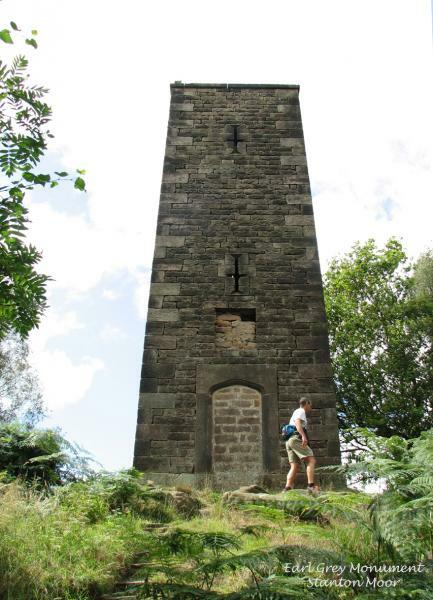 After climbing first Lose Hill, then Win Hill, it was down to Thornhill and along the Derwent River to Hathersage. Heavy rain marked the ascent through Hay Wood and along both Froggatt Edge and Cutbar Edge but on our approach to Chatsworth House, the sun came out and allowed us to enjoy the view of house and grounds, along with Edensor Village and Chatsworth Park as we made our way to Bakewell. 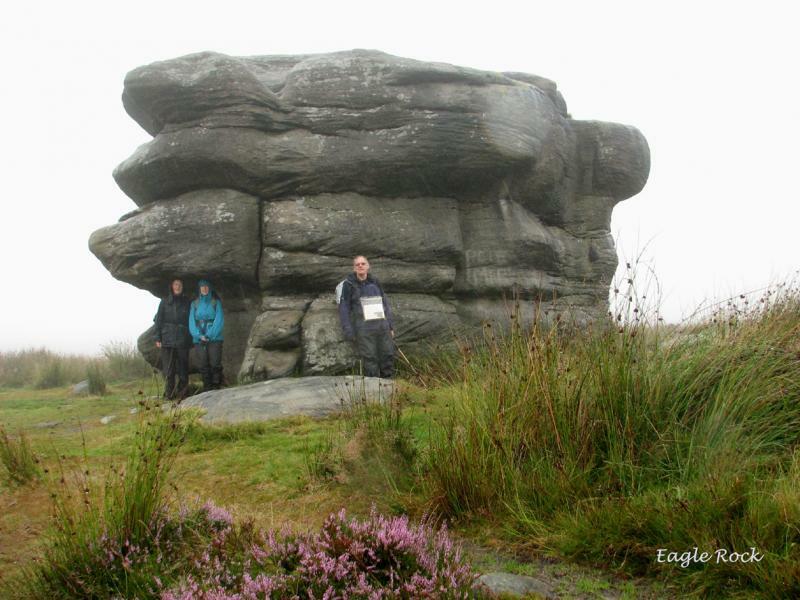 This stage was an interesting ramble over the environs of Stanton Moor through rolling farmland and villages such as Rowsley, Congreave, Stanton-in-Peak, past Haddon Hall, the Bronze Age stone circle called the Nine Ladies, as well as Hermit’s Cave, Robin Hood Stride and much more! 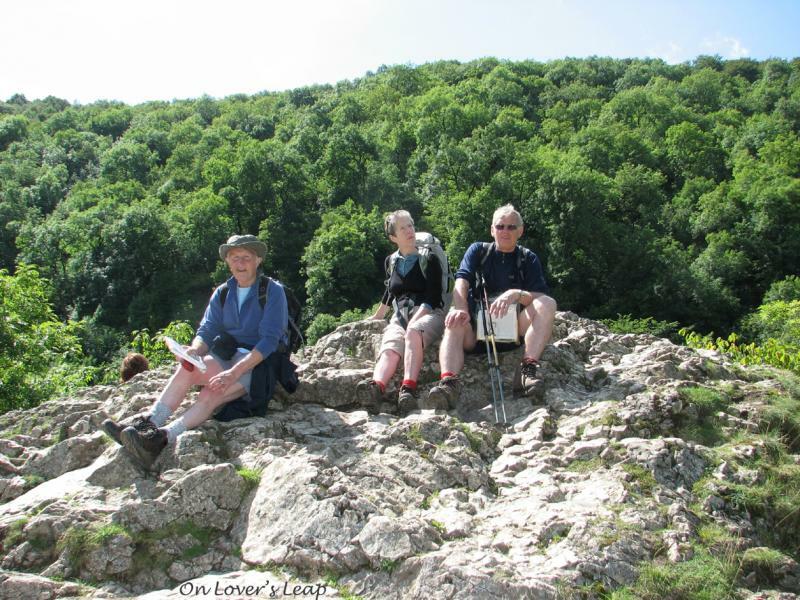 From Youlgrave we headed for our rendez-vous at Minninglow car park. 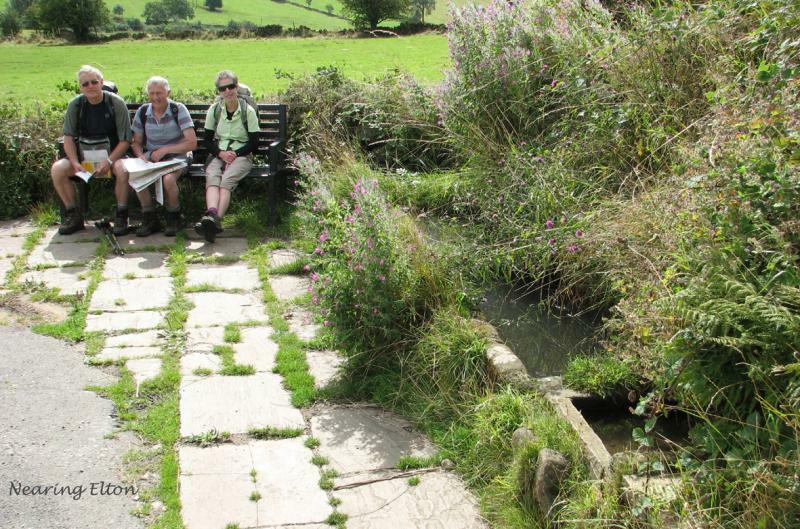 From Minninglow, we followed the old trackbed of the Cromford and High Peak Railway, partly on the High Peak Trail and then on the Tissington Trail. 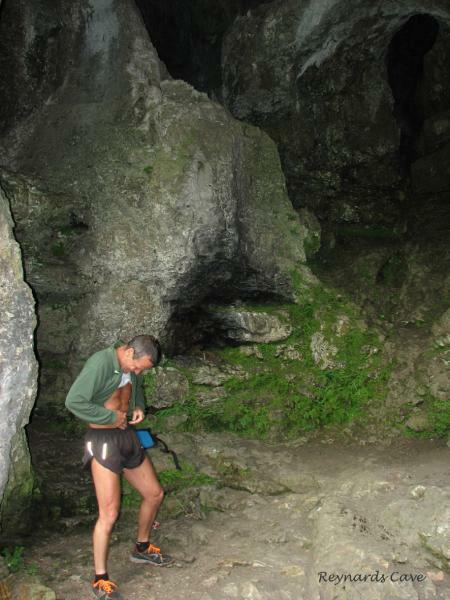 After the charming village of Milldale, we entered Dovedale, another busy tourist location, passing Reynard’s Cave and Lovers’ Leap en route to Ilam Hall, now itself a youth hostel, and then to Hartington where we celebrated our progress thus far. 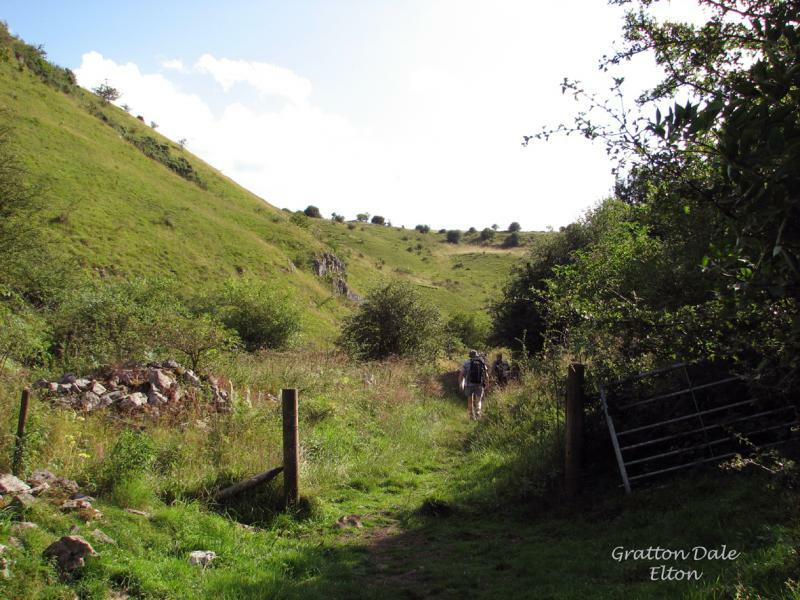 The final stage took us along the River Dove to Pilsbury Castle Hills and then towards the hamlet of Crowdecote with views of Chrome Hill and Parkhouse Hill. Deep Dale and Black Dale proved to be rough and rugged with thick vegetation to struggle through before emerging again at Chee Dale, up to Millers Dale Station, touching on the Monsal Trail before emerging where we started, on the outskirts of Buxton. The White Peak, within close reach of 16 million people, lies on the region’s oldest exposed rock, limestone, from which it derives its name. 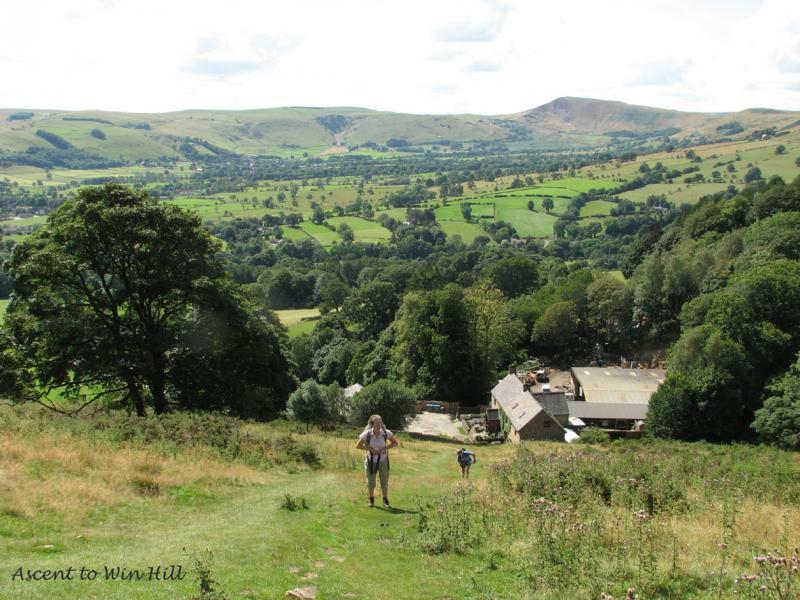 The landscape of the White Peak– rolling farmland and steep-sided dales provides what the LDWA describes as a “rewarding yet challenging walk” of 85 miles. Highly recommended. Thanks are due to James Crockett for making the arrangements and to Richard Unwin, on whom we relied for transport throughout.